Craig Nemitz (left) visits fellow Rotarians in Taipei, Taiwan. 16 October, World Food Day, is a day for people and organizations to come together to create awareness, share ideas, educate others and simply get to work to fight hunger. This year, World Food Day spotlights the connection between hungry people, food waste and the environment. That’s something that we think about every day at The Global FoodBanking Network (GFN). There are 805 million hungry people in this world and there is enough food to feed all of them. The sad truth is that 1/3 of all food produced for humans is lost or wasted. So, it never nourishes a hungry person. Instead, much of this food goes to landfill where it very quickly produces ozone-destroying methane gas. Food banking is a solution to the problems of hunger and food waste. Food banks rescue food before it goes to waste and distribute it to hungry people through a network of service organizations. Rotary and GFN have been service partners for the past three years. As a long-time Rotarian and a longer-time food banker, I know that working together we can – and do – make a real difference globally and in local communities. 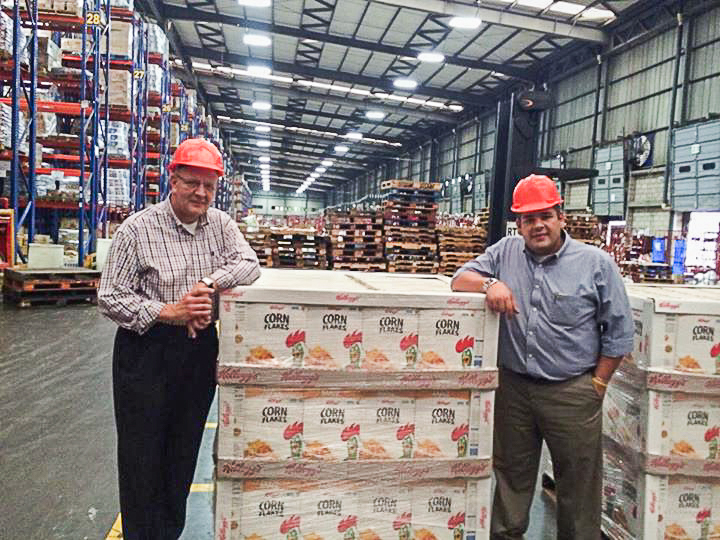 Craig (right) visits and Manual Alejandro De La O, Executive Director of Banco de Alimentos El Salvador. Hong Kong: Members of the Rotary Club of Hong Kong participate in Feeding Hong Kong’s regular Bread Run. Volunteers collect unsold bread from bakeries and food stores and deliver it to charities that serve people in need. El Salvador: Rotarians from the Club Rotario San Salvador Noroeste in El Salvador provide leadership guidance to The Asociacion Civil Alimentos Solidarios, the country’s national food bank network. Several Rotarians serve on the food bank’s board of directors and all Club members have participated in fund and awareness raising events. 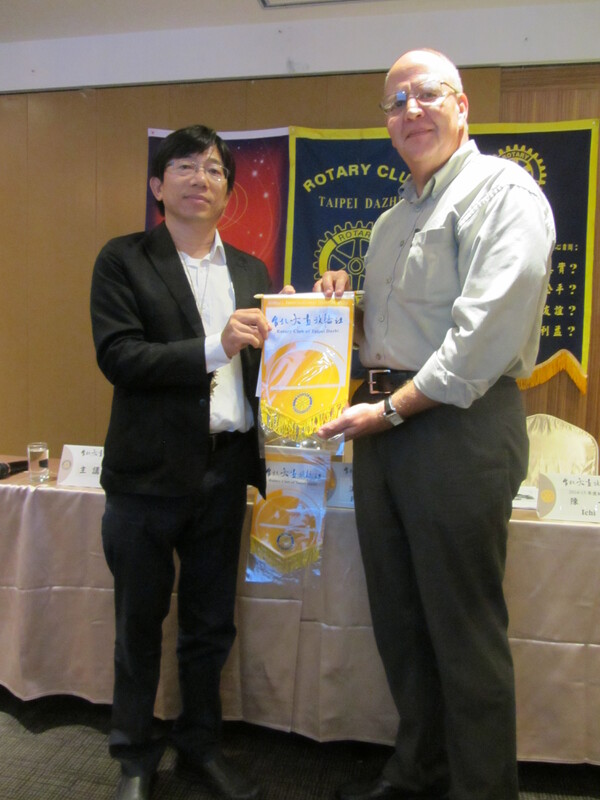 Taiwan: I just returned from a trip to Taiwan and had the chance to talk about food banking to members of the Rotary Club in Taipei Dazhi. I was pleased to hear that the club, which is 40 members strong, has fully committed to supporting our member food bank, the Taiwan People’s Food Bank Association. On this World Food Day, we at GFN and I as a fellow Rotarian, encourage all of you to help make the world a better place by supporting food banking. Together we will “Change Lives” and Light Up Rotary. For more information about the Rotary-GFN partnership, read this one page overview and watch a recording of the Join the Global Fight Against Hunger and Malnutrition webinar.